When CAARE learned about these experiments, we fired off a letter to MU describing the many ways this research could have – and should have – been conducted without harming and killing dogs, or any animals. We followed that with an Action Alert asking people to contact MU, which generated many thousands of your letters. The news came as the media reported on CAARE’s complaint to the U.S. Department of Agriculture (USDA), charging that the university had failed to consider alternatives to painful experiments on animals, as required by federal law. 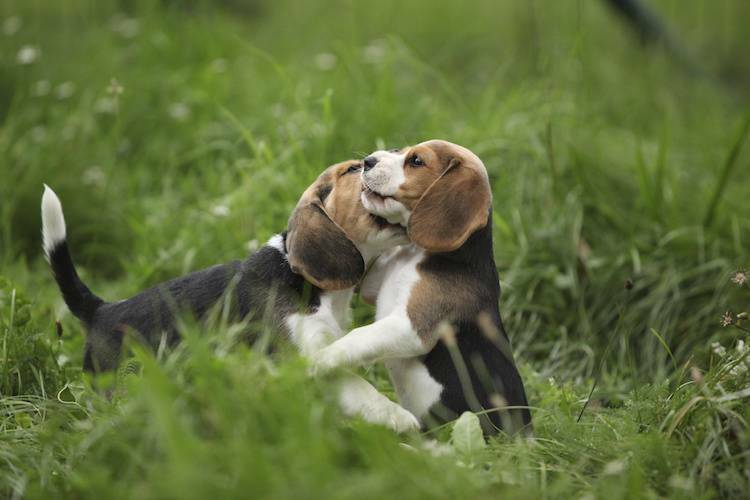 We are grateful to all our supporters who contacted MU demanding an end to the experiments, and to the Beagle Freedom Project for their diligent work in investigating and initially exposing these terrible experiments to the public. After CAARE’s Freedom of Information request showed that the university had failed to conduct a proper search for alternatives, as mandated by the Animal Welfare Act, we filed a complaint with the USDA requesting that they impose appropriate penalties on MU. The University of Missouri has now confirmed in an email to CAARE that these experiments have ended, with no plans to resume them on dogs or other animals. This is a wonderful victory demonstrating how animal experiments can be replaced by superior methods, but there is so much more to be done. Far too many millions of animals are senselessly abused and killed in experiments. Your support can provide CAARE with the resources to investigate more experiments, and inform how they can be replaced humane, non-animal methods. 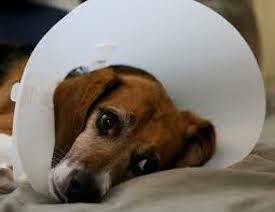 The beagles at MU did not have to suffer, and they certainly did not have to die. They were just puppies – bred solely for research. They never knew the comfort of a loving home. Their story is a tragedy that should never have happened.